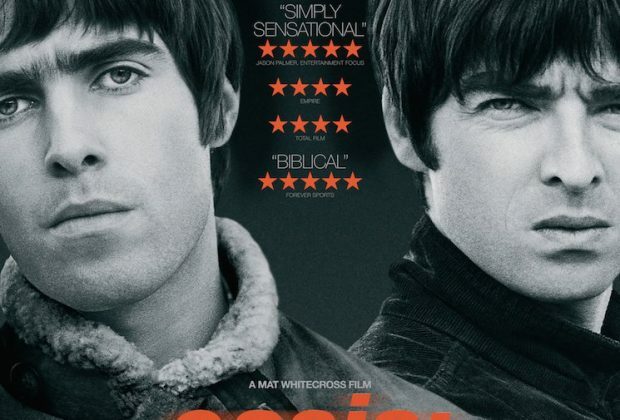 Home›Reviews›Oasis: Supersonic Tells the Story of the British Pop Rockers' Ascent! There was a time period in the mid 1990s where Oasis was one of the biggest bands in the world, and it seemed like nothing could derail them, from tabloid scandals to the legendary sibling rivalry of brothers Liam and Noel Gallagher. 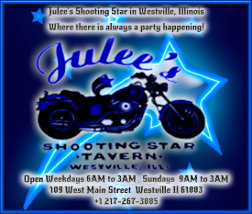 Their music was some of the best of its era, and their musical prowess was exceeded only by numerous controversies, usually stemming from the wild feuding of the Brothers Gallagher. 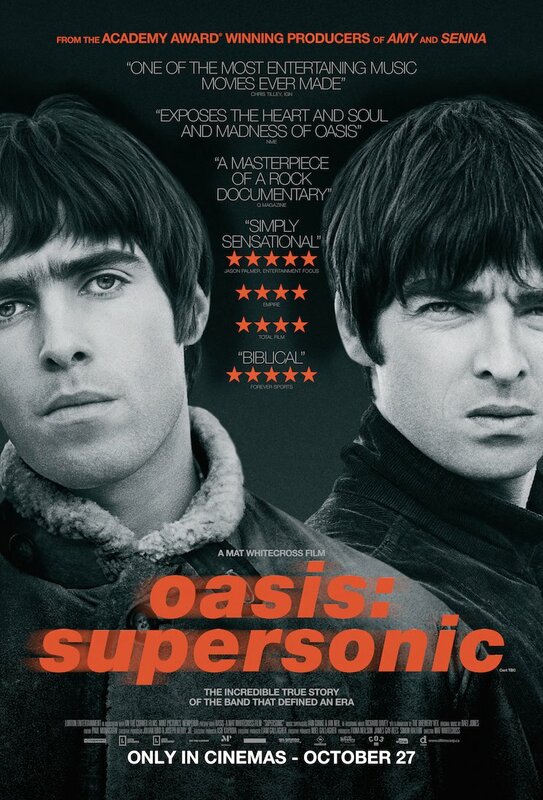 Supersonic is a new documentary looking at the band. Supersonic starts with a look back to 1996 when the band headlined the Knebworth festival in their native UK, in which record numbers of people attempted to get tickets to the iconic concert, in which Oasis played to (literally!) hundreds of thousands. The documentary then goes back in time a few years to explore the origins of the band and the countless events that have since become a part of rock and roll history. The doc makes use of rare archival footage and recordings, as well as newly animated/compiled sequences to illustrate moments in the band’s history for which there is no existing doc footage. Supersonic is a documentary that is flawed in a few areas, but overall I found it to be an enlightening, educational, and most importantly, entertaining look back at one of the UK’s most famous bands of the last quarter century. Prior to watching the movie, my knowledge was basically limited to “I like their music” and “I know the Gallagher Brothers hate each other.” Supersonic certainly opened my eyes to many interesting stories and history regarding the group’s rise and all too brief time in the world spotlight. Even a casual fan of the group will want to give it a view, despite its flaws. The actual presentation of the documentary is one of its best features. Oasis is no longer together and the Brothers Gallagher apparently are not even on speaking terms. This left the filmmakers with the challenge of creating a documentary that made it seem like both brothers were together and working on a collaborative effort of sorts, as this is an official Oasis doc, and Oasis is both of them. For the most part, they succeed. The rare footage and audio clips coupled with visuals and animation results in a unique storytelling experience, and is something that helps the film to stand out. Plenty of people involved in the band’s history are interviewed here, and their comments are quite insightful. Unfortunately, it is not a perfect documentary despite its obvious ambition and qualities. The biggest issue is that the doc ONLY covers the band’s rise, beginning with the band’s early origins and culminating with the 1996 Knebworth performance. It is true that the band was never as popular or legendary as they were in this “first two albums” period, but it would have been nice to at least get SOME semblance of what happened following Knebworth (I honestly did not know the band was no longer together!) The fact of the matter is that the band did continue to release good music beyond this point; it would have been nice to have even a 5-10 minute block at the end of the movie dedicated to the aftermath. A major highlight of the post-Knebworth years for the band included a period in the 2000s that had Ringo Starr’s son Zak Starkey as a drummer; it is criminal that something like this does not even get a single mention. 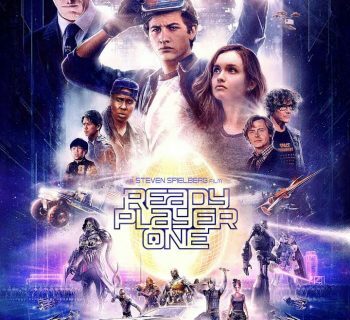 The two hour run time does feel excessive considering the doc only focuses on a period of roughly five years or so, yet it still manages to feel rushed in places (a supplemental feature on the Blu-ray Disc claims that the rough cut of the doc was like eight hours long, so this is somewhat understandable). Too many elements of the band’s history are introduced and brushed aside without a second thought, while others do not even get mentioned at all. 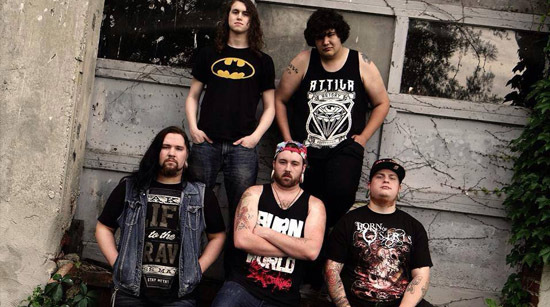 I will not go into specifics here, but the band’s biggest fans may find more than a few things missing here. The Blu-ray Disc has solid audio and video quality, though much of the video content does consist of material shot on videotape for television and those moments will never look great, even in high definition. Two bonus features appear on the disc; a featurette on the making of the doc, and some audio clips of interviews that did not make it into the final movie. Oasis is a band with a story that has long needed to be told, and Supersonic mostly succeeds. The lack of content beyond the band’s golden years is unfortunate, and it feels rushed in places and overlong in others, but this should not stop you from viewing it if you are an Oasis fan. Supersonic certainly comes recommended. 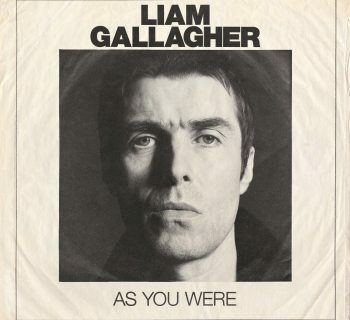 Liam Gallagher - Oasis Frontman Returns With As You Were, His First Solo Album! 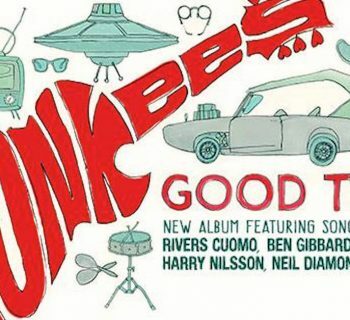 The Monkees - Classic 60s Pop Rockers Return with Good Times!